Posted by Edwin Ritter in E-Commerce, Project Management. You know the phrase “It’s great when a plan comes together”? It strikes me as odd that we are surprised when the results of planning using a consistent process yields what we expect. That’s the purpose of a plan. Perhaps from experience we know that a plan and process don’t always match reality. I found this infographic a while ago and posted it to Slideshare (shameless unintended plug). It is a useful visual to show the end to end process in plan, design and build phases of a website. From project to project, the actual timing can vary widely from what is shown. Factors such as scope and complexity, cost and resources will drive the actual durations. This graphic is useful in guiding the conversation with teams and clients alike. During status updates, it’s useful to ensure everyone understand which phase we are in. It helps set expectations and also show what’s next. However, I’ve found that some phases are not optimized, like reviews and approvals. Reviews and approvals tend to take much more time than we expect. That makes project management interesting. How do you account for extended review cycles without impacting the delivery date? What makes it more fun is some client adding new features during the reviews. Call it scope creep. I’m sure they realize it will change the end date. Simple math, really. More features = more time. Following the plan takes rigor and discipline. Flexibility also helps when reality hits. Keep your plan together. Sorting out the impact to the plan and getting everyone to agree can be a daily task for project managers. I always preface updates to clients with the phrase “I don’t make the news, just report it.” So, don’t be surprised. Expect the results you plan on. It is great when a plan comes together. That’s why you use a process to make it happen. 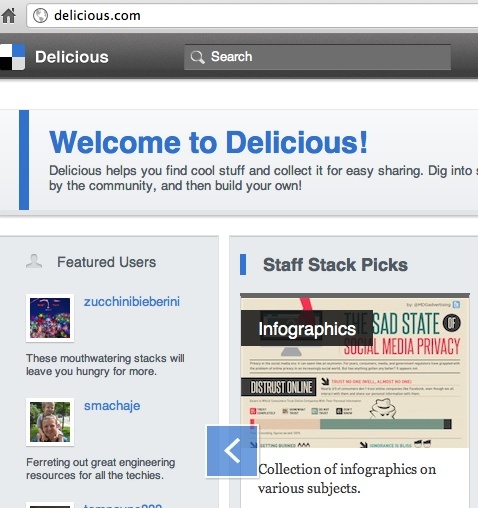 Posted by Edwin Ritter in Miscellaneous. Just a few quick ramblings of 2011 car sales via an infographic. Somewhat dated, I know but some insights worth noting. As the world population shifts from the old world, the new world and into the 3rd world, we now start to see the effect of a new ‘cluster’ known as BRIC. That is the short version for the countries of Brazil, Russia, India and China. These ’emerging markets’ to many companies are an opportunity for growth in terms of sales, market share and of course, profitability. I’ve also seen references to the growing middle class in both India and China. The economic impact of these world markets is already felt in banking, oil and manufacturing industries. Welcome to the global economy. If you are a global company, ignoring these markets can be a fatal mistake. As shown, GM is a big company. They are very aware of these markets as are the other well know auto manufacturers. Any surprises with the Top 5? I expect that most have an impression of who these manufacturers are in each region. So there is much press about China as a car market. Not so much with India but in 2011, it was in the top 10 in sales. Does this changes your perception of BRIC? I will check for an update on 2012 sales. Updates may follow. Count me as a fan of infographics. I like these high level visuals. To partially quote a familiar bromide “A picture is worth…”. I’m sure you can finish the rest. We always have appreciated visuals in the fine arts. It started with paintings on the cave walls even. Leap forward to the present and visual communications reasonate as well in the digital age. We share images more easily now than ever before. You find them in the real world. 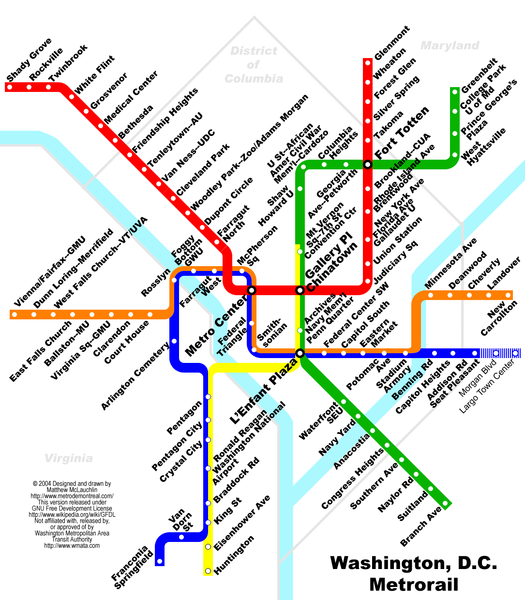 One common example in large cities is the layout of the subway lines, aka metro maps. When you see the image, you know how to use it. There is no learning curve. Quickly and easily, you can find the information you need and move on. I have not experienced this directly but I can see where infographics will replace slide presentations in business meetings more and more. For myself, giving a presentation typically meant lots of preparation, critique from peers, adding speaker notes, making transparencies for the overhead projector as well as hard copies, and practice runs. I’m dating myself in order to emphasize the overhead involved. A rule of thumb for presentations was that each slide was good for 5 minutes of discussion. Thus, for an hour presentation, you needed a minimum of 12 slides. I have sat through many presentations that water-drip the information over 50 or more slides. I say “Enough” and evolve! Compare that to a well-designed infographic that can carry a full hour. Much easier to talk to, prepare and retain for your audience. That assumes you have the infographic already. 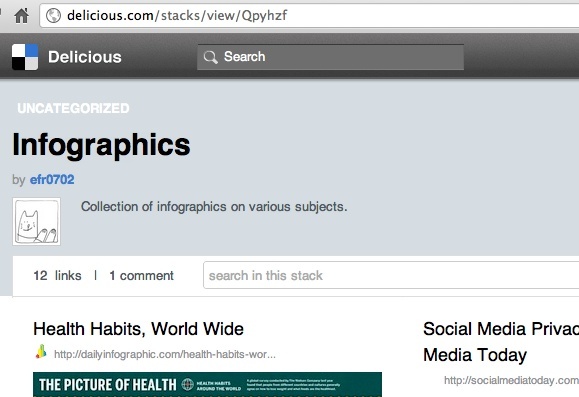 Here are two online examples of infographics. First for SEO, a useful overview on Landing Page Optimization (LPO) and the second is on exercise myths. I find infographics most effective while explaining new things to people. 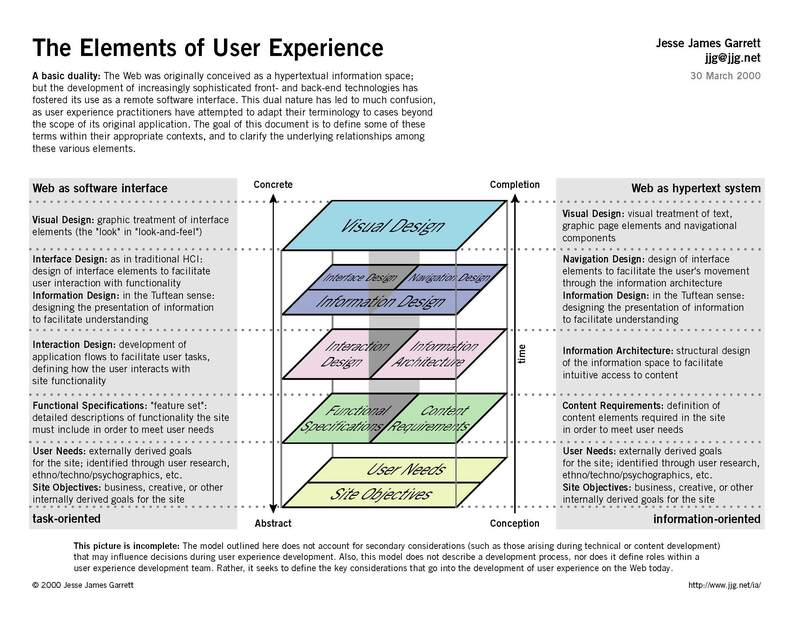 As an example, if you wanted to explain the term User Experience, how would you do it? I typically use a classic infographic such as this one. Using a web site is something we do every day. But, if you had to explain some of what happens behind the scenes, could you do it without confusing them via too much information? Using a visual is much easier for all involved. I am drawn (no pun intended) to graphics while researching topics. In our short attention span world, I use the graphic to obtain a high level of understanding. Depending on my level of interest, I know I can find articles, reviews and expert commentary online. If you find a good infographic, share it. No words are neccessary and Thanks in advance.